Timbered acreage bordering DNR and overlooking Lake Roosevelt. 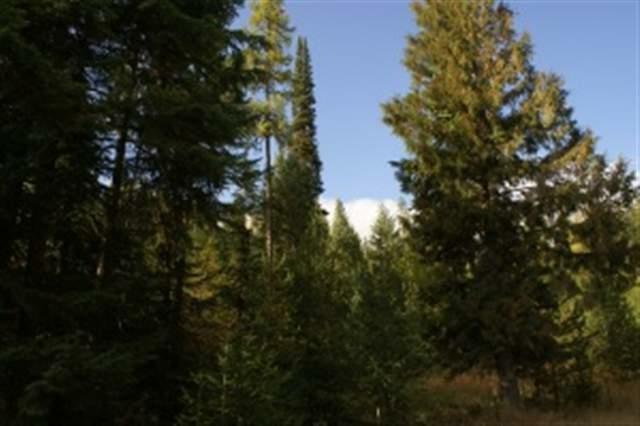 Great views and terrific hunting area for elk, deer, bear, and turkeys. Owner contract terms.